If you have been following news about the beauty industry, I’m sure you’ve heard the buzz about Rihanna’s new line called Fenty Beauty. She positioned it as an inclusive beauty line for all skin tones, all undertones, and all countries. It has a range of 40 boundary-breaking shades from women who have pale skin, olive skin, yellow skin and dark skin. For most of us, the campaign that Rihanna launched is more than just an advertisement. It is an empowering move for all women (and a nudge to the entire beauty industry!) that we all have the right to feel beautiful. The world is made up of women of color, and we deserve to find the right shade that will suit every skin tone and undertone. 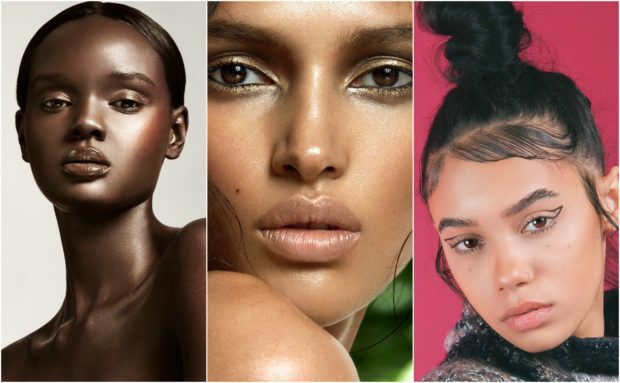 What was more ground-breaking were the models featured in her video advertisement for Fenty Beauty that showcased a wide array of diverse models from one skin tone to another, and one race to another. Other beauty brands are often criticized for the lack of diversity it has with shade range and their models. 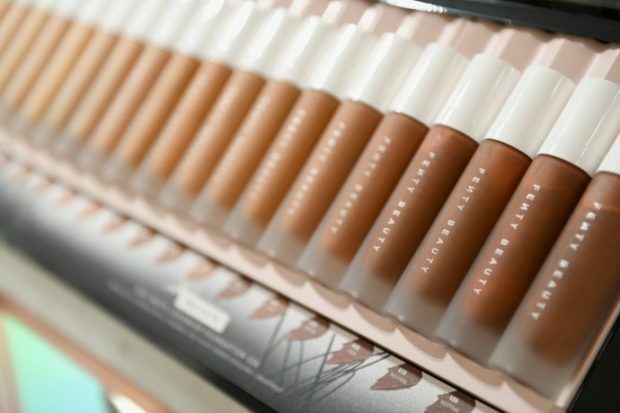 Now, Fenty Beauty is here to cater to all the skin tones and undertones of all women. Need I say more? 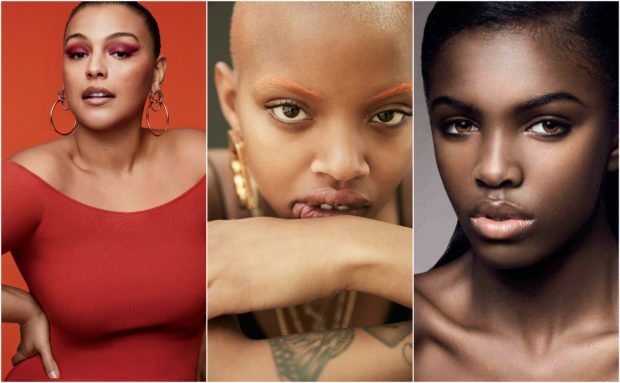 Paloma Elsesser, Slick Woods and Leomie Anderson. Duckie Thot, Camila Costa and Indyamarie Jean. 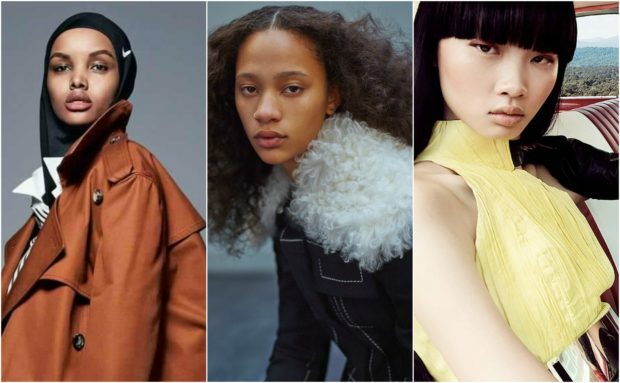 Halima Aden, Selena Forrest, and Huan Zhou. These models truly deserve the spotlight they’re in. They’re an epitome of beauty and diversity that Fenty Beauty successfully pointed out as soon as they launched it. 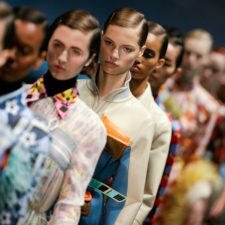 Models that have darker and deeper in skin tones have been very vocal about makeup artists having very little equipment in their arsenal that can work with darker skin. 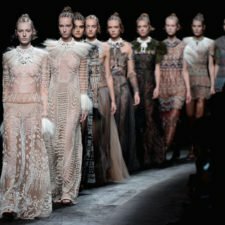 Now, there’s no excuse for these artists to not have the right shade for their model! All they have to do now is buy a range of shades from Fenty Beauty and create endless possibilities. Even Fenty Beauty model Leomie Anderson Tweeted last year, “Why is it that the black make-up artists are busy with blonde, white girls and slaying their make-up and I have to supply my own foundation?” Now, this beauty line can really be a start of something new. I love this! This is exactly a great step into showcasing diversity that has been an issue since way back, no matter what we all look like we are all people that just want to be happy and live our lives. By catering to everyone with different skin tones that is one of the main reasons that people get discriminated for, this makeup line is a revolution that has won the hearts of many. Fenty beauty deserves all the raves it’s been receiving. I was honestly surprised of the shade range it has! I really want to try the foundation. But lately it’s been always out of stock in Sephora. I need to hurry ???? I’ve been keeping an eye on the launch but until now I still haven’t got the chance to purchase one. I’m a pale-skinned girl and it’s seriously hard to find a foundation that matches my skin. True, it’s either they’re still too dark or they just look like chalk. It’s just funny how the packaging resembles the KKW line but… Rihanna just did it better. I fell in-love almost instantly with the idea of this. Their highlighters are my favorite. Just looking at the video, the gold one looks so dreamy. Rihanna herself is a woman of color. But I’m glad that she used this opportunity to shade people who think darker foundation shades won’t sell. There’s a news about this that it was the darker shades in Sephora that were always out of stock! If you still can’t find your shade among those 40, you might be a rainbow.???? It’s true that it’s not just about advertisement. Great job Rihanna! I’m about to get broke because I want all the glosses.